Gautama Buddha walked across many parts of the world conveying the message of peace. In brief the peace was discovered in Nepal and it gradually spread across the world making impact even to the toughest and the cruelest individual. Hence peace started to dominate. The world belongs to those who prefer peace over violence. Several individuals and organizations promoted peace in the past and many have continued the legacy of promoting peace. Just because of peace loving people who dominate the world by huge ratio, the world has sustained. Acknowledging the importance of peace majority of peace loving people and institutions across the world celebrate International Peace Day with great enthusiasm. 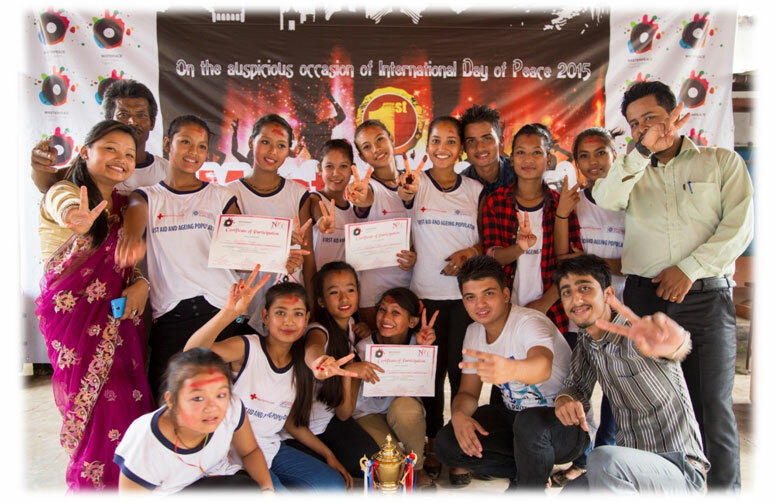 On the context, MASTERPEACE NYC NEPAL has plans to observe International Peace Day 2015 in the special way. MASTERPEACE NYC NEPAL has given a thought to establish peace through music and we know this is a possibility. 216 student artists from 18 schools participated during the First MasterPeace Mega Dance Competition 2105. The talented dancers were judged by the veteran dancer of the country, which include Rabi Dhamala and Yaetna Pandey. 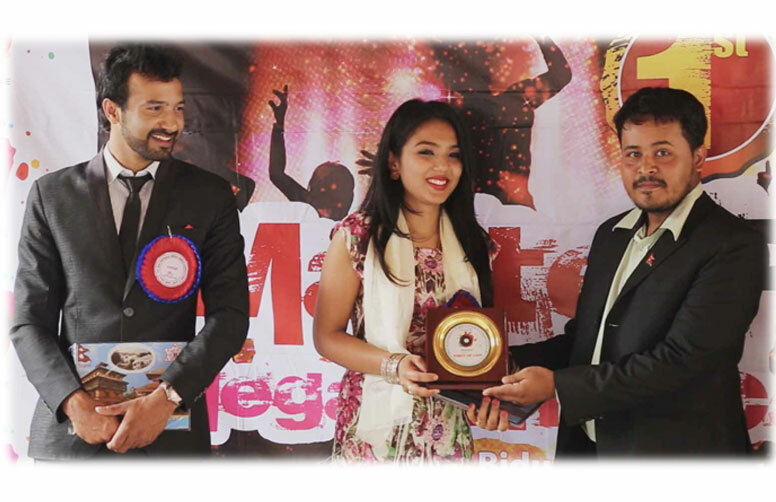 Each dance was judged on the basis of creativity, expressions, concepts and the team work. 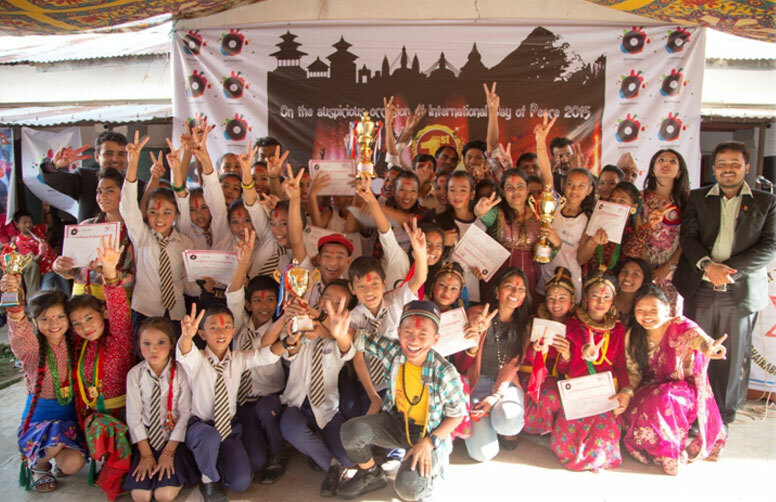 The winner of the competition Souvenir Boarding School from Nuwakot was rewarded by the cash prize equivalent to NPR 18,000, MasterPeace Trophy, certificates & medals. The first Runner Up Shree Bhairavi Higher Secondary School from Bidur was honored with NPR 14,000, MasterPeace Trophy, certificates & medals. 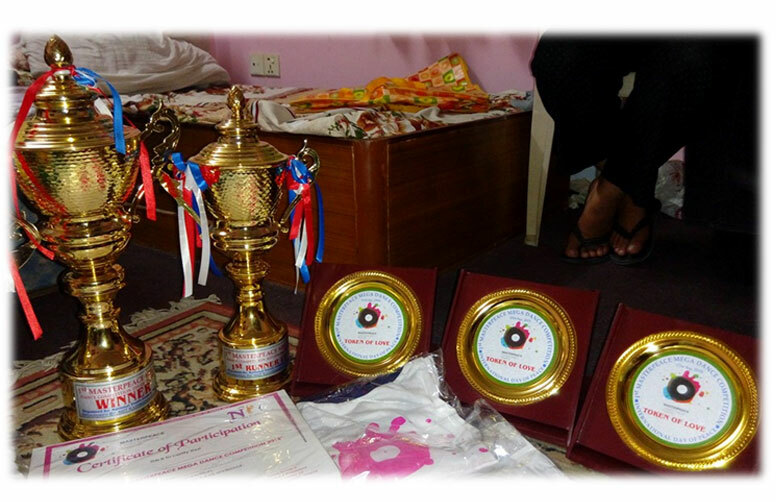 Prithivi Secondary School from Trishuli bagged third position and received NPR 9,000, MasterPeace Trophy, certificates & medals. Merit Award was received by JD Boarding School from Battar. The judges were honored with MasterPeace Token of love at the end of the ceremony. 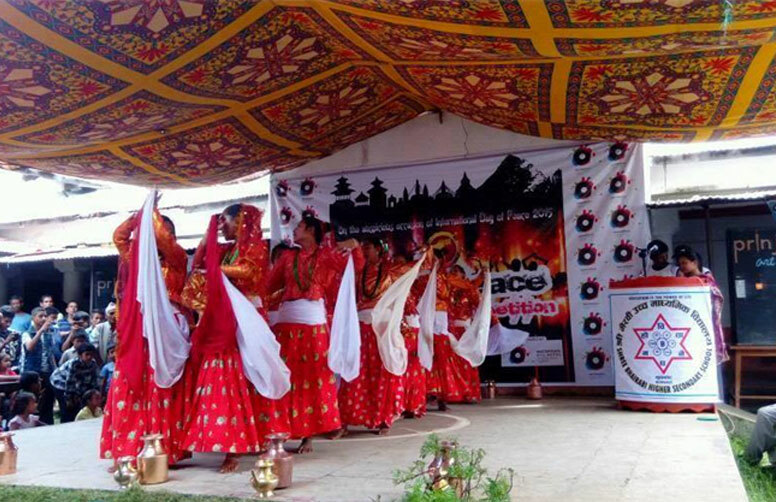 The Dance Competition was observed by hundreds from the entire district of Nuwakot. After the competition, MasterPeace NYC Team, the winners and the participants paid tribute to the victims of quake 2015 by lighting the candles and drawing images of Nepal, NYC and MasterPeace logos. After all the fun, the moment of silence was emotional enough as everyone present there had lost someone close to them. The dancers of 13 to 18 years of age can manifest their dancing skills during the competition. The program hosts the group dance sequences of 42 schools. Each performance will include the students of class 5 to 10. We have plans to continue the event each year on this special day so that we could involve as many young students into our mission of promoting peace.